John practises in all areas of common law, commissions of inquiry and insurance. He has particular expertise in intentional torts, especially claims for and against government agencies. 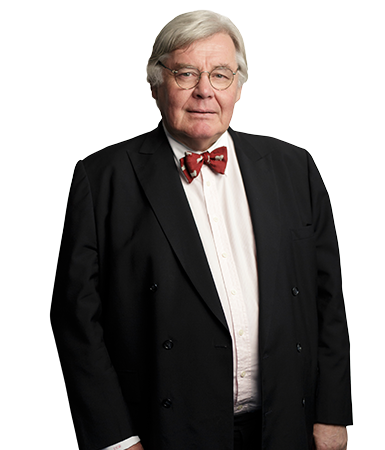 John has appeared in the Privy Council and at all other levels of the Australian court system.